A songwriter, like any other profession, requires passion, a creative mind, and a penchant for writing. Their main priority is to create songs for artists, bands and other musicians to perform as their own, while retaining the credit for coming up with the piece in the first place. 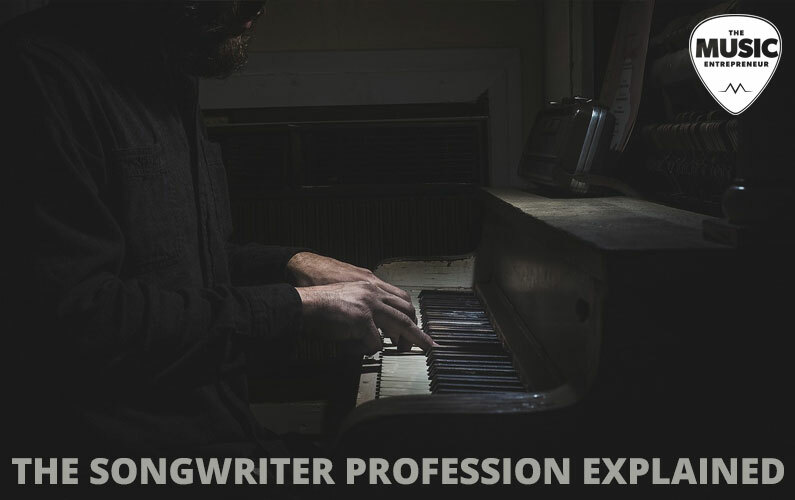 Often, songwriters are also performers, so they will create their own material for their records and shows, as well as collaborate with other singer/songwriters. It’s also common for songwriters to create background music and melodies for jingles and ads. A great example of this is everyone’s favorite Mini Wheats Theme song! 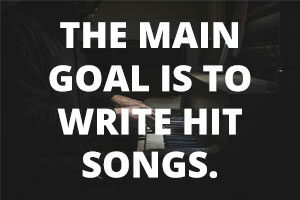 To call yourself a true songwriter, you must also know how to write both lyrics and melodies, as opposed to a lyricist who just writes the lyrics and leaves it up to the artist who will be performing the song to come up with the melody. Think of a songwriter as a freelancer. Basically, they can choose to work for themselves, anywhere and everywhere, making their own schedule and creating music on their own to sell to other performers. 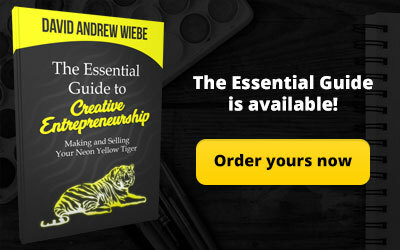 This is a great route to take if you’re a self-starter and enjoy finding ways to become inspired and creative through your experiences. The downside is that you are your only promoter – at least in the beginning. 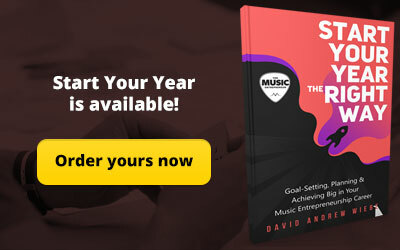 You must find a way to get your songs in front of the right people if you want to get your music heard and make money. 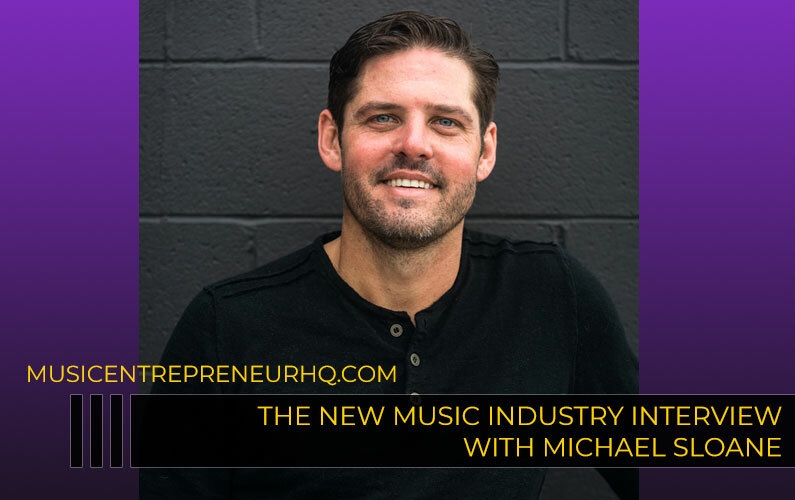 If you’re able to create and sell a few number one hits, then you’ll be set for life, but getting there can be a challenge – certainly not impossible if you love what you do. The alternative route would be to get a job as a staff writer where you would work exclusively with a publisher at set hours in their studio. 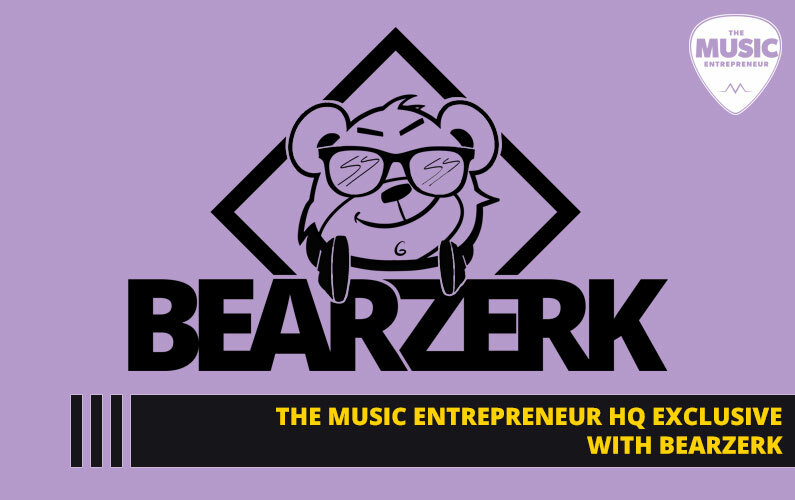 The perks of going in this direction is that you are guaranteed a steady income and the publisher will work to not only promote your songs to major performers, but promote you in a way that would be very hard to do on your own. They have access to a very large network that you don’t have, especially when you are just starting out. What Exactly Do You Do as a Songwriter? Besides writing songs, the main goal is to create hit songs that are geared toward a very specific industry, genre and audience. Getting a few chart-toppers are what will ultimately make or break your career. Tip: Listen to music everywhere you go and study it. Look at why certain music is more popular than other music, and recognize why certain songs are hits and others aren’t. 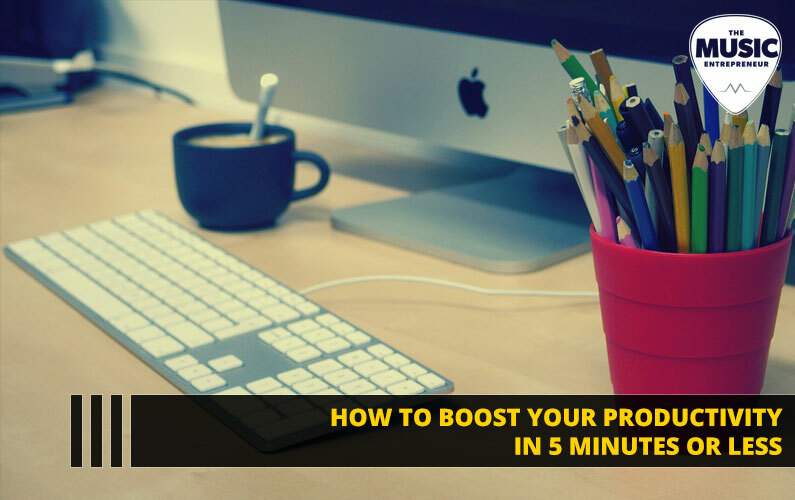 Generally, when a writer sits down to compose a song, they will write the lyrics first. Then they will add the melody in, which is why it comes in handy to know how to play at least one musical instrument, if not more. But this process largely depends on the songwriter. Once the song is written, a demo is created. A demo is a recording of the song that will later be used to pitch to publishers, artists, performers or producers. If a publisher likes they hear, they will purchase the rights to it, and this is where you’ll begin to make your money. So, working for a publisher can make your life a bit easier, especially if you’re not the type of person to enjoy putting yourself out there. If you do take the freelancing route, it’s important to always be networking, because it’s through your connections that your career will begin to grow. 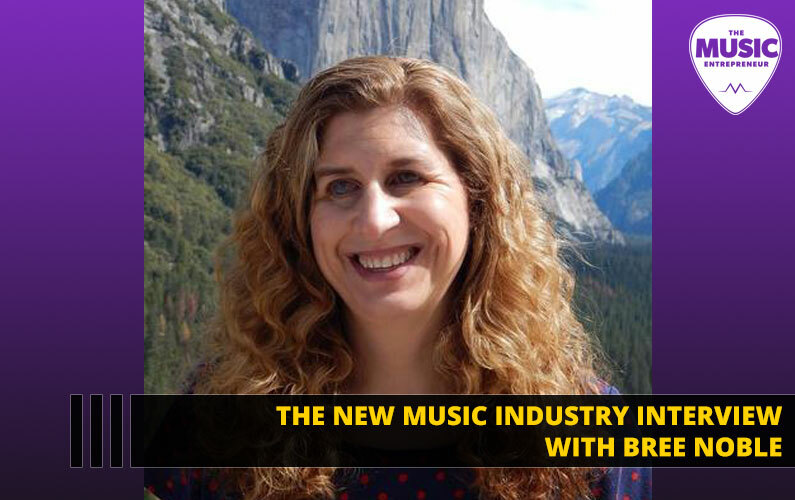 Getting to know the movers and the shakers is key – they will make sure your songs are heard by the right people. Personal branding is another thing that can be key to the success of your songwriting career. If you create a lifestyle around you and your music, and cultivate a following, you will have people knocking down your door to get a piece of your talent. Basically, it comes down to showing the world that you have something different to offer, and social media is the perfect tool to showcase this. What Do Artists Gain from Songwriting? Whether you plan to make it as a performer, you already have, or you’re simply writing music on the side, songwriting can benefit your career in many ways, especially if you’re passionate about it. As mentioned above, it’s a hard field to break into, but if you have a vested interest and you’re good at what you do, the industry will naturally follow. Good songwriting gives you credibility and shows that you are a toolbox full of multiple talents instead of just a pretty face. 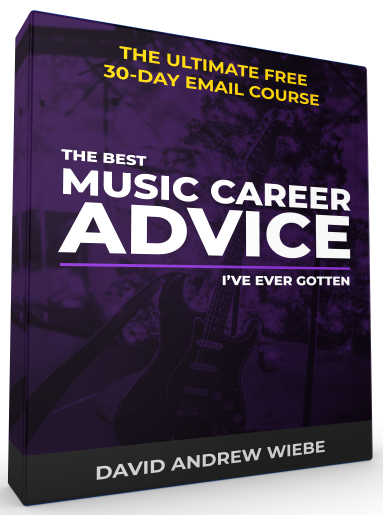 This can be important when you’re trying to differentiate yourself from other musicians in the business. 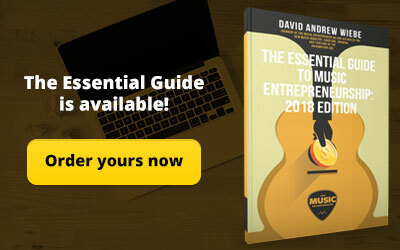 Although your income is not always guaranteed and you may have to work several side gigs to make it through until your music gets picked up, if this is what inspires you and drives you to get out of bed in the morning, then success is worth the price you pay – like in any other profession. 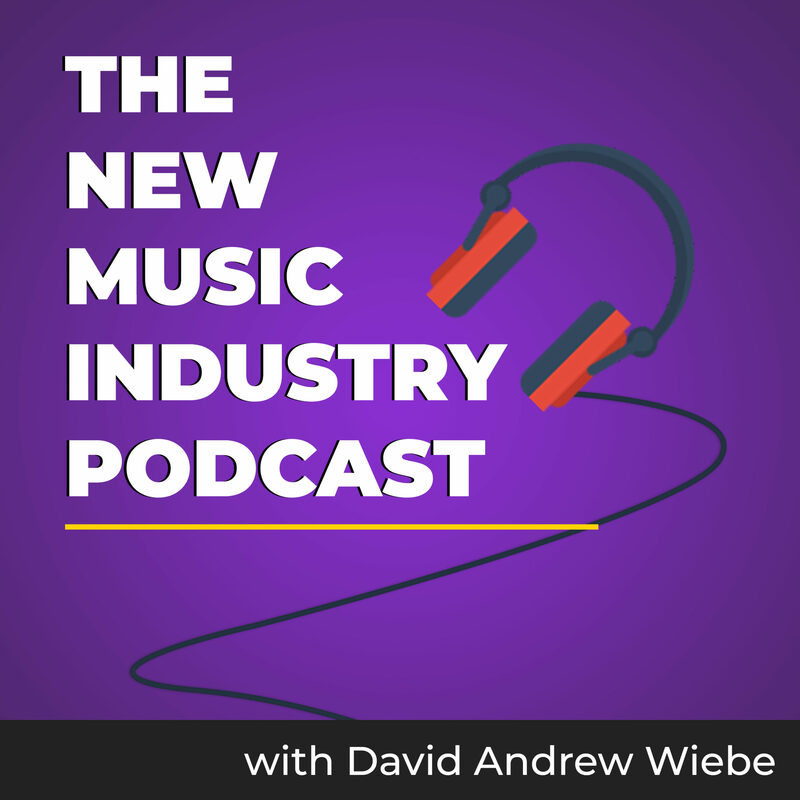 There are quite a few ways for songwriters to make money, but first publishers and producers must pick up their songs. Once royalties have been purchased, it then depends on the kind of royalties and what the publisher intends to do with your music. For example, there are royalties for physical and digital music, both from the original and covered version of the recordings. If a publisher buys the “Public Performance Royalties” of your song, then you get a portion of the money generated from every time the song is performed on stage. There are a ton of other royalties that can be generated from the copyright of your song. 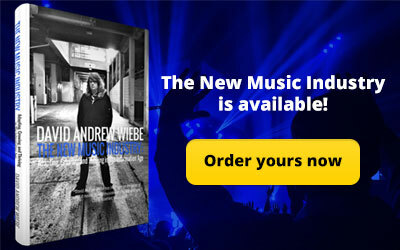 For more information on royalties, check out this post via TuneCore. Don’t expect to be a famous songwriter right away, but if you work hard and network with the right people, your career will be well on its way before you know it! Kristy is a creative Communications and PR strategist, freelance writer, coffee enthusiast and wine connoisseur who has a strong passion for art, style and fashion. Check out her website for a taste of YYC through the lens of a refined, sassy, PR girl working on being a successful #girlboss.